Who’s down with OBD? Yeah, you know: Me! When DIY mechanics troubleshoot a car problem, they rely on experience, their guts, and what their code scanners spit out. 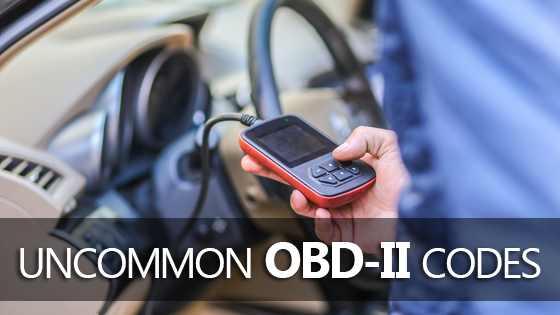 But what do all those OBD-II codes mean? With help from some friendly Kansas City service technicians at McCarthy, here are 7 of the most uncommon OBD2 diagnostic errors they’ve encountered, plus a list of symptoms, causes, and potential fixes for each.